Centre conducts water and energy audits and facilitates the clients’ relevant information on enhancing their water and energy performances. NCPC has been registered as an ESCO (Energy Service Company) with the Sustainable Energy Authority (SEA) since 2009. NCPC has acquired modern energy measuring equipment to carry out electrical and thermal energy measurements. 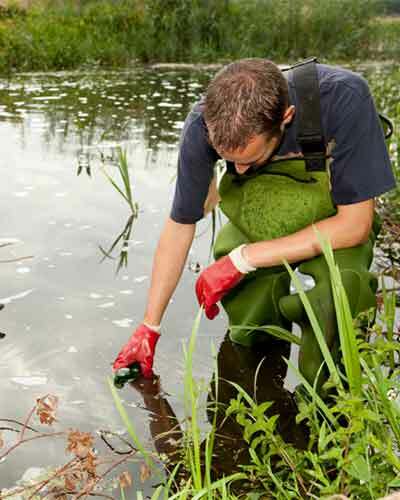 Carry out water quality tests such as dissolved oxygen, pH, Salinity, TDS and BOD.